Mike was born into a Navy family in Providence, Rhode Island, in 1944. His father was an Admiral and the family lived in Hawaii and had three different tours of duty at the Naval Academy in Annapolis, MD. Mike attended the Naval Academy and has a degree from Old Dominion University in Political Science. While traveling with a friend through Europe in 1970, Mike trusted the Lord Jesus Christ as his savior through this friend’s consistent witness. 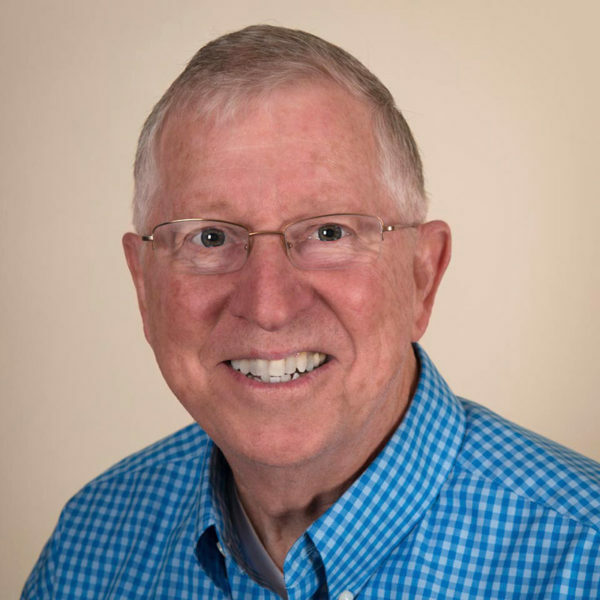 With a growing desire to study and teach the Scriptures, Mike entered Florida Bible College in 1972 and graduated in 1974 with a degree in Bible. It was at FBC that he met and married his wife, Kay, and was called to the ministry to start an evangelical work in Reston. The first Bible study was held in the home of Charles Swift in June of 1974, and the first RBC church service was in the Reston Sheraton in March of 1975. Mike and Kay live in Ashburn and have four adult children — Kelly, Megan, Katie, and David — and a growing number of grandchildren. As pastor of teaching, Mike’s responsibilities include the weekly preaching of the Word at three weekend services, teaching at FUEL, meeting regularly with the leadership of RBC, and giving overall direction for the church. Mike authored the book A Western Jesus: The Wayward Americanization of Christ and the Church, along with several smaller publications that are availble free on Apple iBooks.